Edward Bransfield became one of the most enigmatic figures in history because we have idea what he looked like. 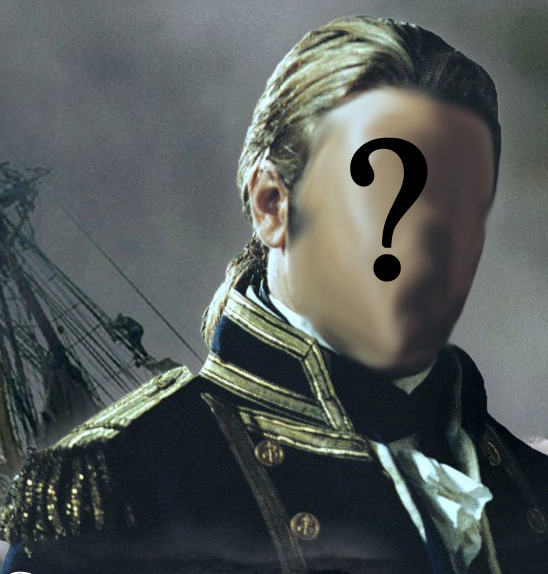 No known photographs or paintings of Edward have ever been discovered and he left no personal account of his voyages. Edward had no children or close relatives living nearby when he died and his personal possessions have disappeared. 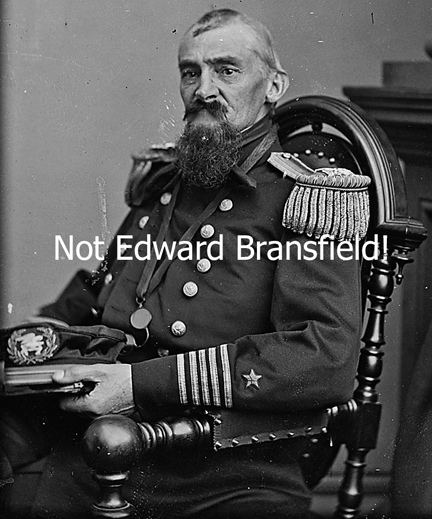 Unfortunately, if you Google images of Edward Bransfield you do get a recurring image appearing, including on his Wikipedia page.